The Philippines is the world’s “most social nation” based on social media activity of Internet users, a report by software Opera Mini said on Thursday. “The Philippines used to be known as the text messaging capital of the world. Now, with easier Internet access and higher smartphone adoption, our findings indicate that the country has transformed into the most social nation,” the report said. Opera Mini said social networking sites accounted for 86 percent of page views from its mobile browser users in the Philippines—the highest percentage among 50 countries. 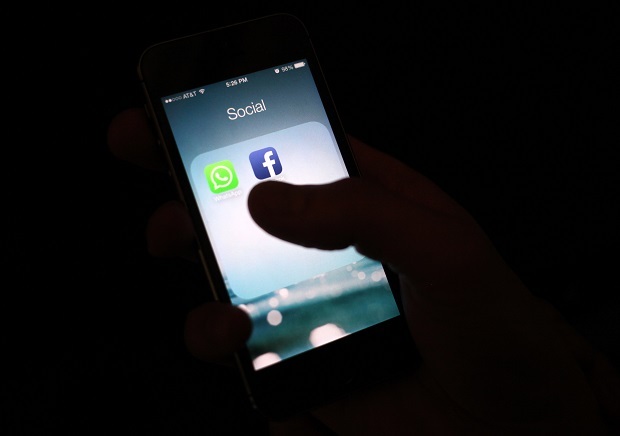 The report attributed the growing social media activity in the country to the popularity of smartphones, saying half of Filipino mobile Web users use smartphones in surfing the Internet. 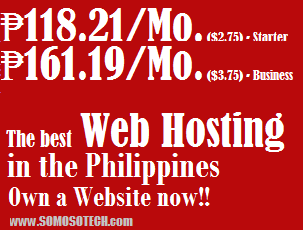 The browser software ranked Facebook, Google and YouTube as the top three most visited sites in the Philippines. Wikipedia, Yahoo, Twitter, Tumblr and WordPress also cracked the top 10. The report also noted that local smartphone brands have been catching up with international brands in terms of consumer usage, increasing their share in the mobile phone market in the Philippines.